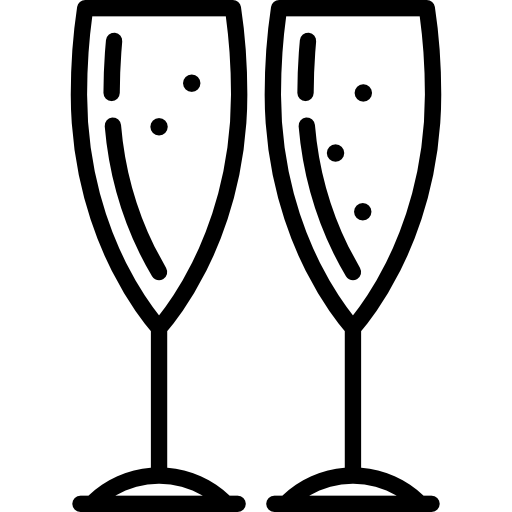 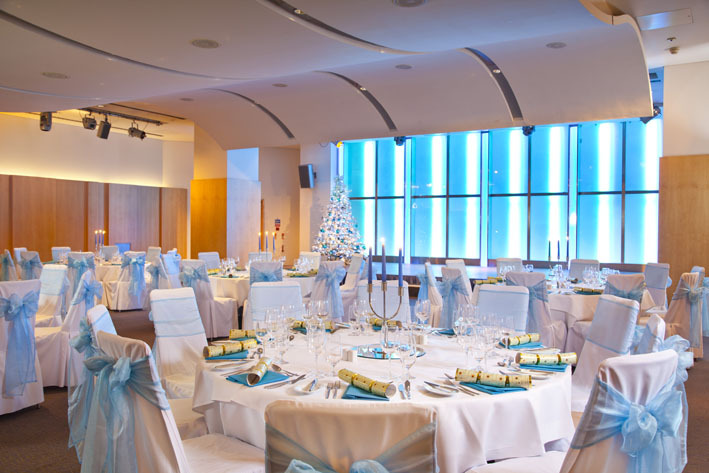 Private Christmas Parties at Canary Riverside Plaza Hotel. 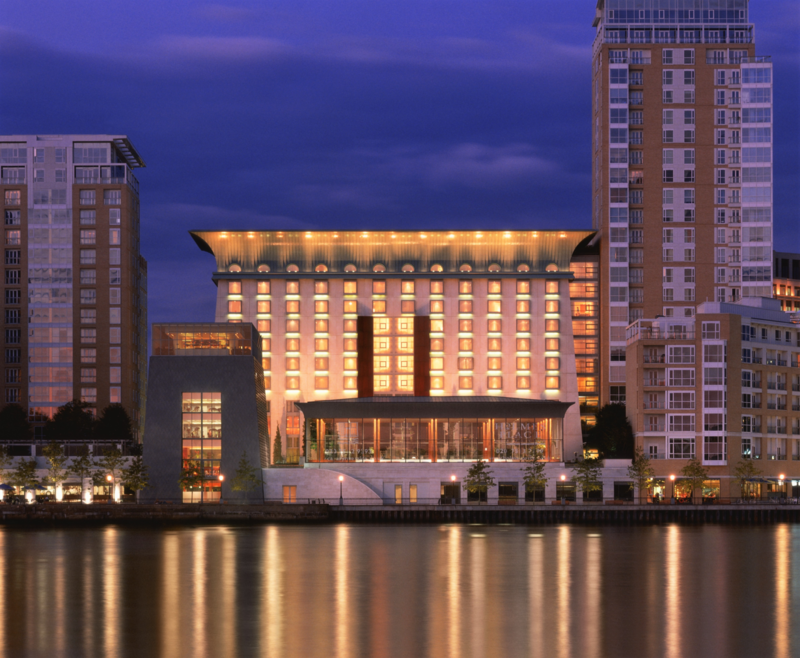 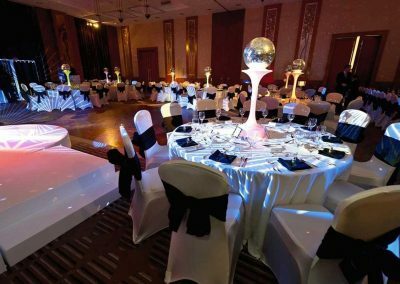 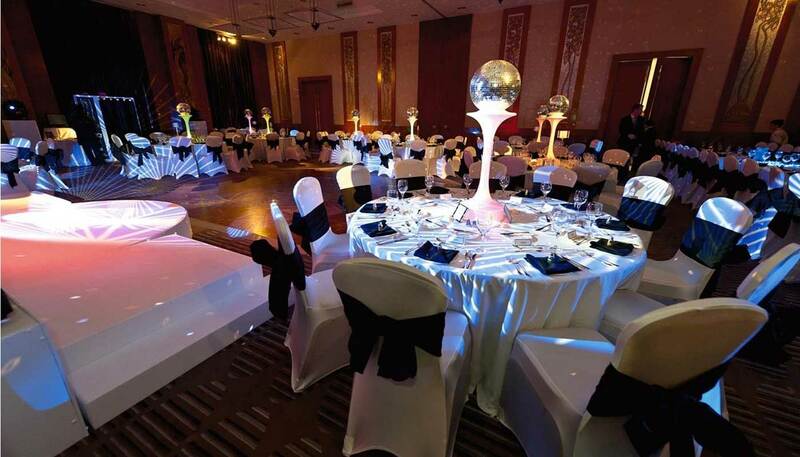 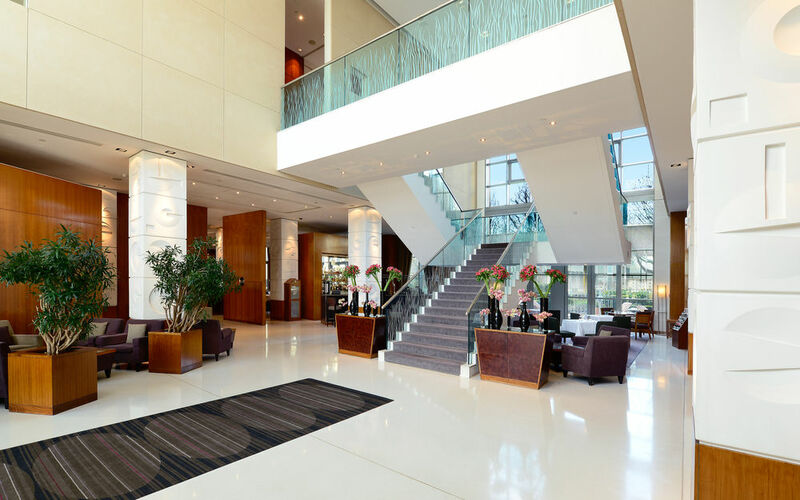 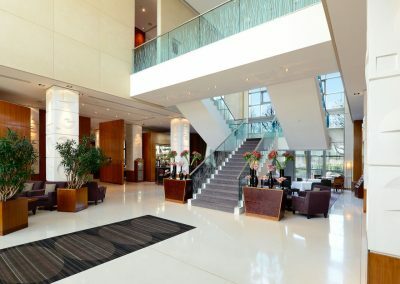 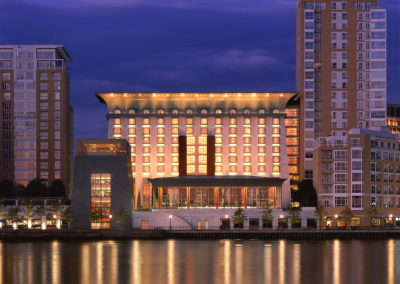 Canary Riverside Plaza is more than just an elegant 5 star hotel, it offers a sophisticated modern venue in London’s business hub located in Canary Wharf. 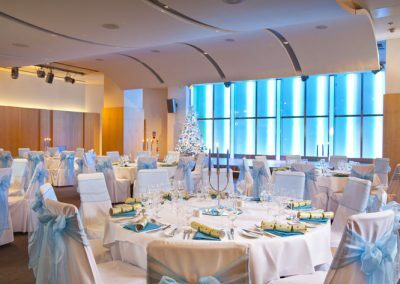 With an exquisite restaurant on the ground floor leading onto an open air terrace, along with the comforts of the lobby lounge and bar, the Canary Riverside Plaza makes for a charming and sophisticated backdrop for your Christmas party.